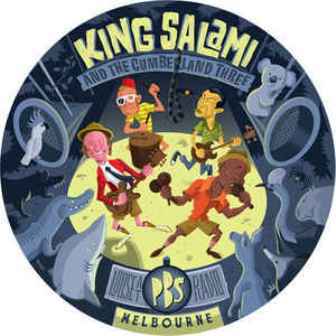 KING SALAMI & THE CUMBERLAND 3: LOOSE AT PBS RADIO MELBOURNE Picture disc. 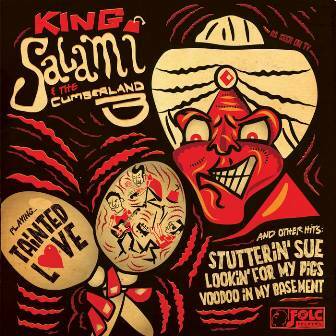 No, this is not just an album that reproduces one of their crazy live-shows, it is much more than that! This is a superbly designed picture disc that contains new interpretations of a variety of their songs, most of which you cannot find on vinyl anymore. 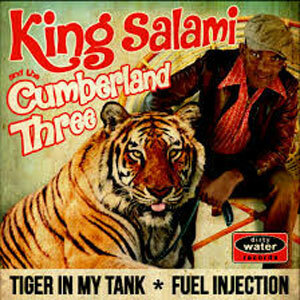 The sound quality is just amazing and the energy on this record is electrifying. 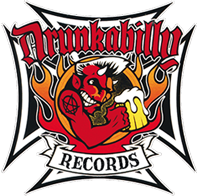 The music has a brilliant rough Rhythm'n'Blues sound with crazy Garage-punk-guitars and beats. 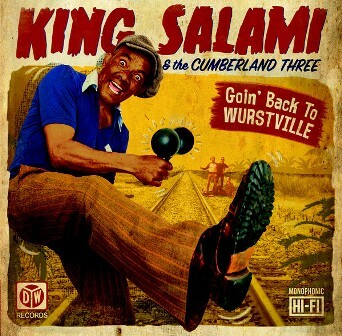 This, together with the kings unmistakable howling, results in an insane party record that won't let you sit still! 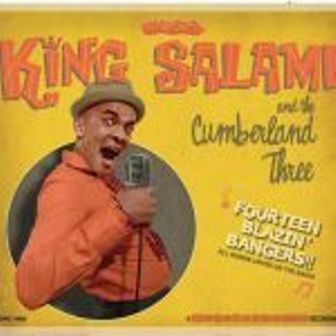 KING SALAMI & THE CUMBERLAND THREE : 14 Blazin' Bangers!